Hello there! I’m Kalani. 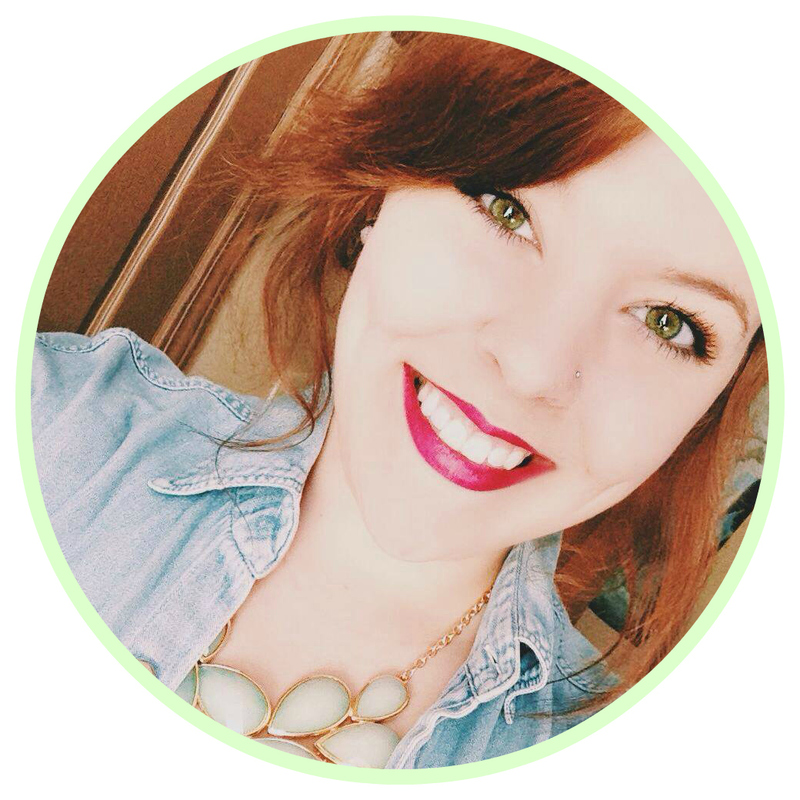 First and foremost, welcome to my blog! I’m so excited to have you here checking out my work! 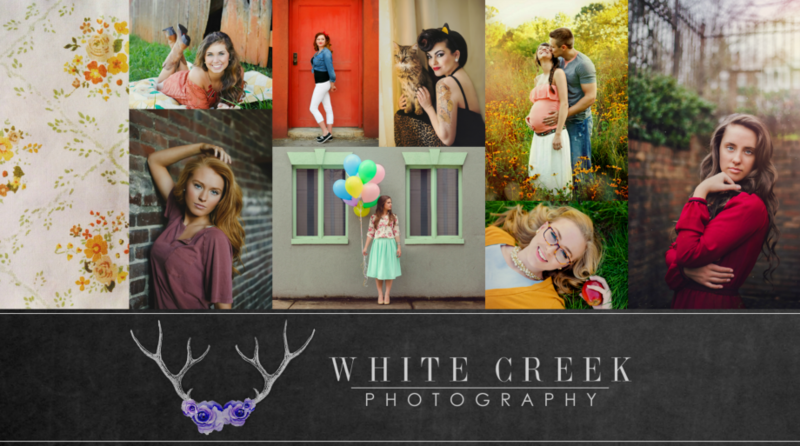 I started White Creek Photography with the goal in mind to bring light, life, and creativity into portraiture. Since then, I have been blessed to see my work grow into the amazing adventure that it is today. Living in the heart of Johnson City, I’m a graduate from East Tennessee State University with a bachelor’s degree in English and a minor in Photography. When I’m not working, I love doing anything that involves creativity and making things. 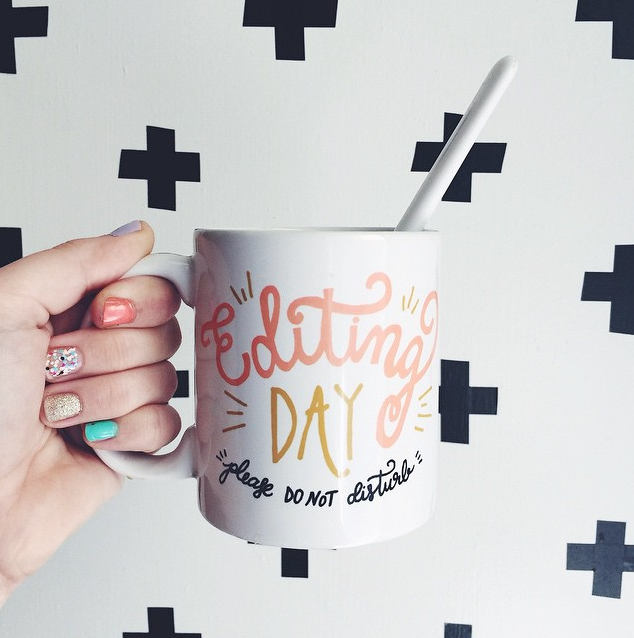 Writing, reading, painting, crafting, scrap booking, stitching, sculpting, drawing, baking, carving–you name it! I drink green tea by the gallons and I obsess over my cats and dog as if they were my children, but I know I’m not alone, right? I hope that you enjoy my blog and take a minute to kick your feet up and have a look around.